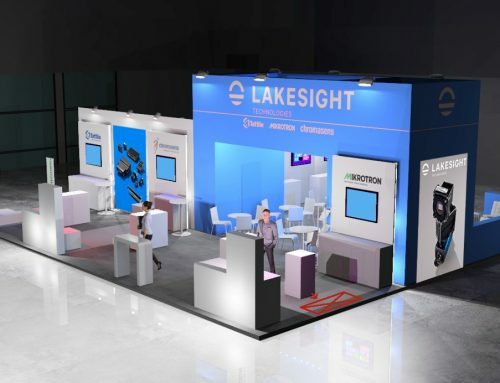 Chromasens Introduces World's First 2.5μm Stereo Line Scan Color Camera - Lakesight is building the technology leader for smart machine vision solutions. 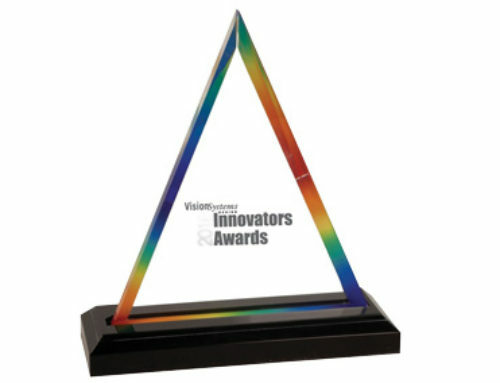 In a strategic move aimed at broadening its leadership position in the 3D machine vision market, Chromasens has expanded its highly successful 3DPIXA family with the introduction of the world’s first 3D stereo line-scan color camera to feature an optical resolution of 2.5 μm/pixel, an innovation that enables the capture of extremely detail-rich signals that up to now could only be achieved through complex multi-camera solutions. A breakthrough in mechanical design, the Chromasens 3DPIXA Dual HR 2 μm camera sets a new standard in the drive for ever-increasing higher resolution and speed. The camera performs high-speed inline 3D measurements and captures defects on complex surfaces in the micrometer range to automatically reject the part before it enters downstream process chains. Semiconductor failure analysis, inline height measurements, and the inspection of miniature electronics benefit from the camera’s 16mm FOV and flexible line rates up to 21,200 lines per second. Adding to its versatility is the ability to combine both 3D and 2D color inspection simultaneously to open up new and unique applications in science, medical and industrial sectors. The Chromasens 3DPIXA Dual HR 2 μm camera leverages a trilinear CCD line sensor (RGB) for performance characterized by minimal noise levels, high image contrast and low power consumption. Due to its unique opto-mechanical design and the special trilinear line sensor with precise internal synchronization, the camera consistently delivers excellent image quality. Because controlled, bright illumination is critical to line scan camera accuracy Chromasens strongly recommends the use of its CORONA II LED line scan light system available in top light/dark field, back light/bright field, and tube light models. CORONA II systems produce as high as 3,500,000 lux illumination for unprecedented brightness. The new 3DPIXA Dual HR 2 μm camera features same Camera Link interface that is in all Chromasens 3DPIXA models. 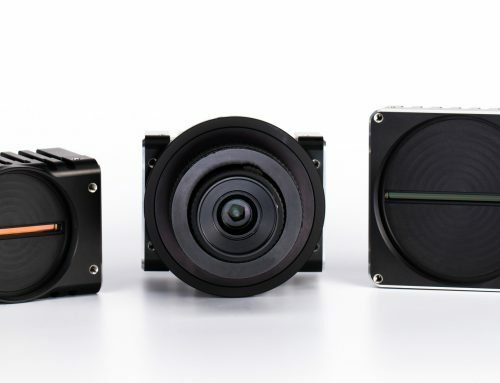 The robust camera housing provides for stable mounting and is appropriate for controlled industrial environments like those found in semiconductor, electronics assembly and similar industries. To assist in set-up and operation, the 3DPIXA dual HR 2μm camera includes free 3D software – the Chromasens viewer and CS-3D-API – which provide height maps and 3D point clouds for rapid part visualization with the viewer.